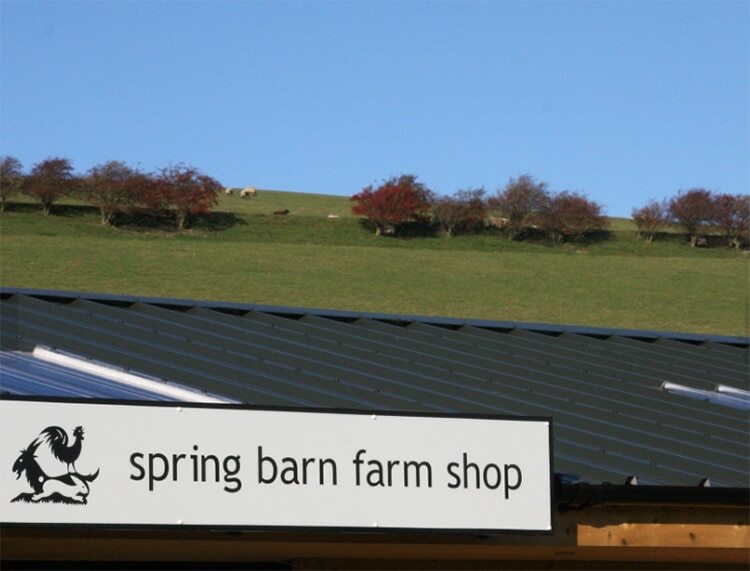 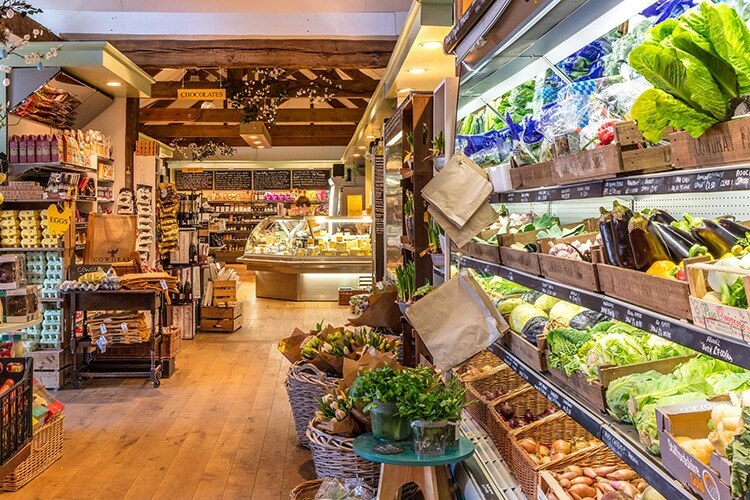 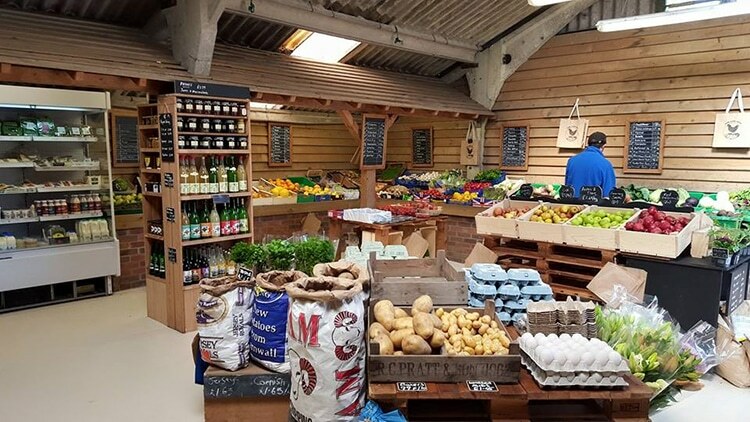 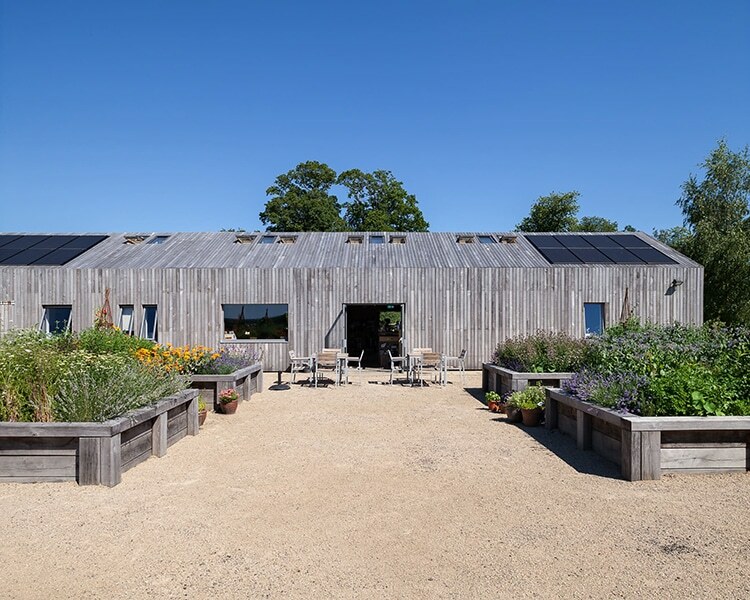 The farm shop is a very simple concept, a place where you can buy produce directly from where it was made (or at least very near to). 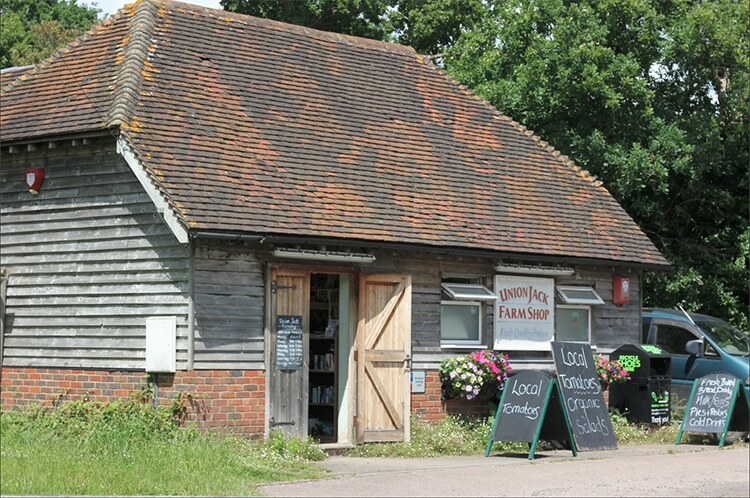 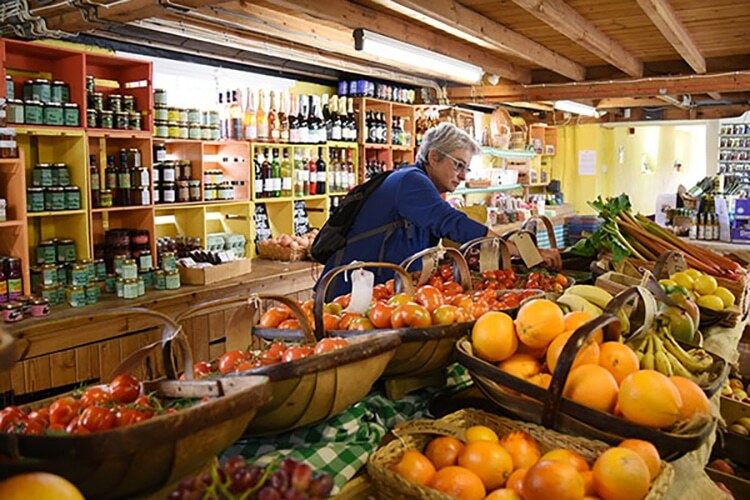 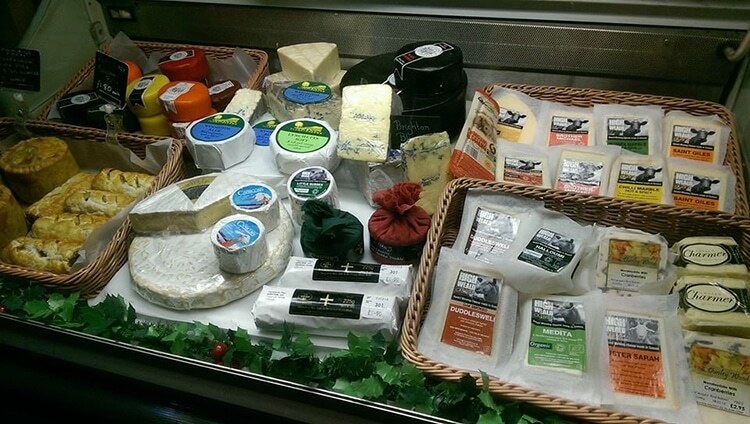 They have developed over the years, stocking produce from all over the area and beyond. 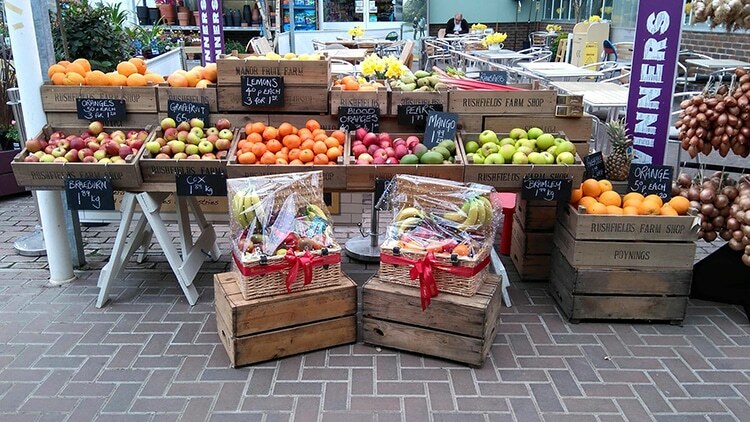 Something that has never changed is that quality and freshness of the produce that supermarkets cannot come close to. 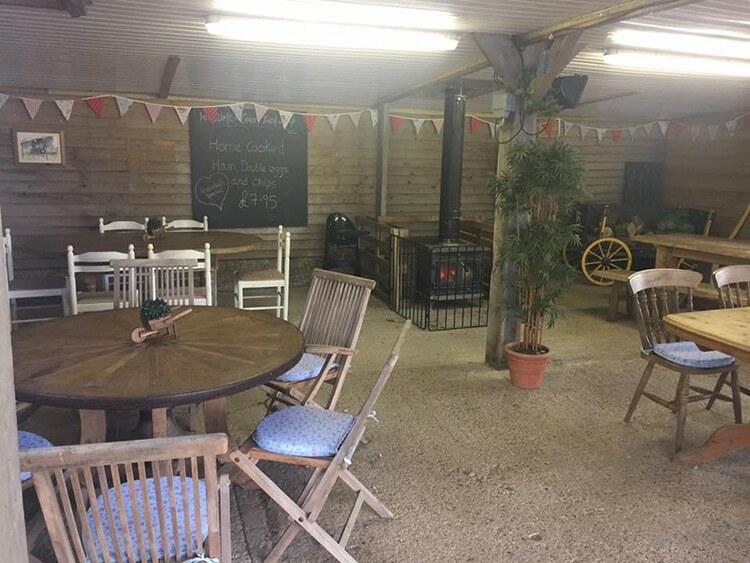 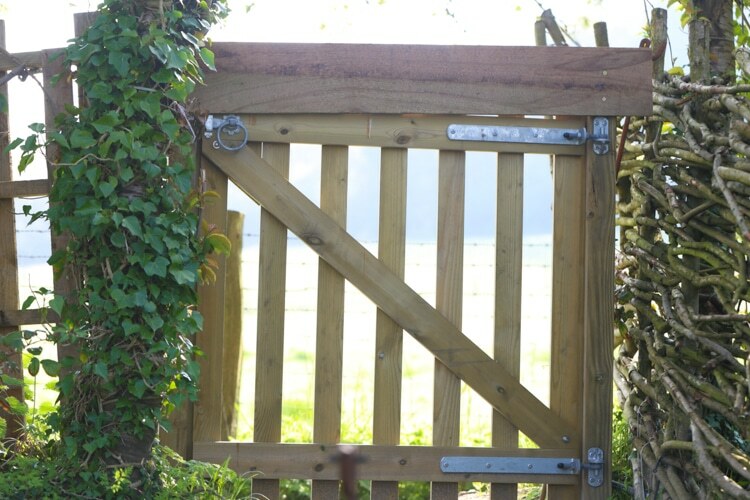 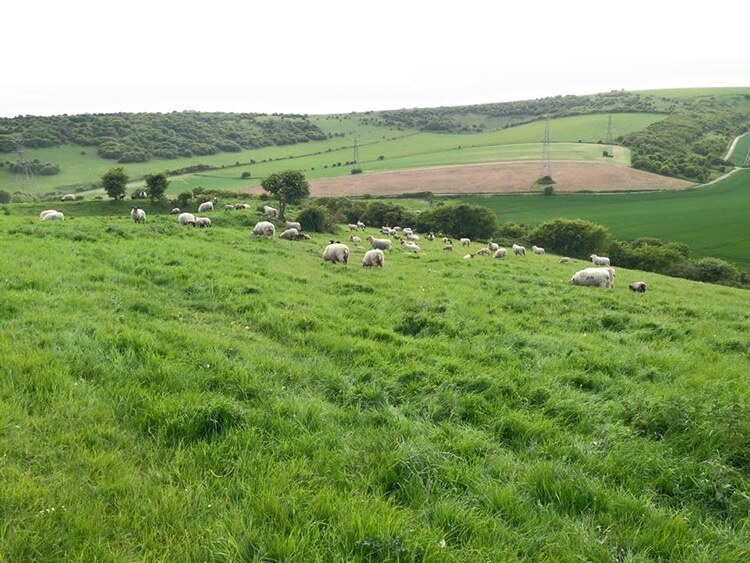 They can vary from small buildings on a farm site to destinations all of their own, and here in Sussex we have plenty to choose from.